We’ve directly sourced another round of Burgundy. Stock up and give some as gifts for family, friends, and your cellar, and for drinking over the holidays. 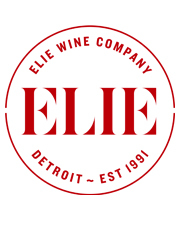 You will not find Burgundy of this quality at lower prices than what we are able to offer here. Our allocations are limited (they always are with good Burgundy) so please place your order quickly. Mix and match as you please, minimum 12 bottle order. 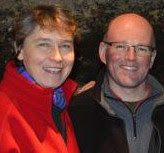 Domaine Sylvain Langoureau: The husband and wife team of Nathalie and Sylvain Langoureau farm about 21 acres of prime vineyards in Saint-Aubin, Meursault, Puligny-Montrachet and Chassagne-Montrachet. This is a heart and soul garagiste operation based in the tiny hamlet of Gamay, nestled between Puligny-Montrachet and Saint-Aubin. Château de la Maltroye: Jean-Pierre Cournut owns some of the best plots in Chassagne-Montrachet and is considered one of the finest producers in the village. We still have a handful of his red wine from the 2002 vintage and they are presently singing – a testament to the power and longevity of Chassagne-Montrachet in the right hands. 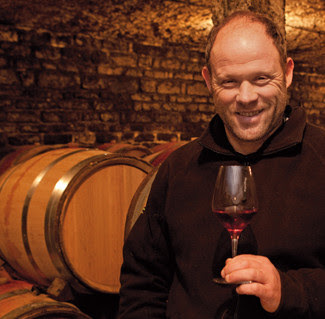 Domaine Demougeot: Rodolphe Demougeot‘s star is on the rise. He’s based out of Meursault and since 1990 has assembled nearly 20 acres of vines, many in distinguished Premier Cru vineyards of Côte de Beaune. Besides being full of richness and finesse, his wines are a superb value – at least for now. 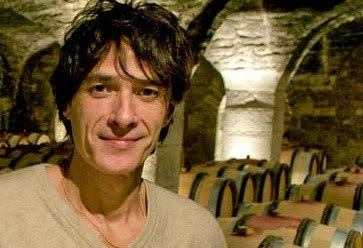 Domaine Stéphane Magnien: Talk about first-rate vineyard holdings, how about fourth generation winemaker Stéphane Magnien‘s Grand Cru plots in Charmes-Chambertin and Clos Saint-Denis. The domaine is not much more than 11 acres so the entire production for some of the wines could fit in the back of a pickup truck. Domaine François Lamarche: Vineyards holdings don’t get much more impressive than the Grand Cru sliver of La Grande Rue that runs parallel to Romanée-Conti and La Romanée. 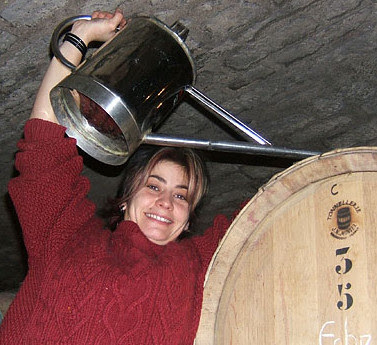 Lamarche is the sole owner (monopole) and winemaker Nicole Lamarche turns it, and all of their vineyard production, into wines that are natural, elegant, and highly expressive of their terroir.